BA's Alex Cruz: “We are - and will always be - a quality airline"
British Airways chief executive and chairman Alex Cruz discusses the airline's network strategy, its £4.5bn fleet investment, the growing importance of the Chinese market and how the carrier can remain premium in the face of low-cost competition. 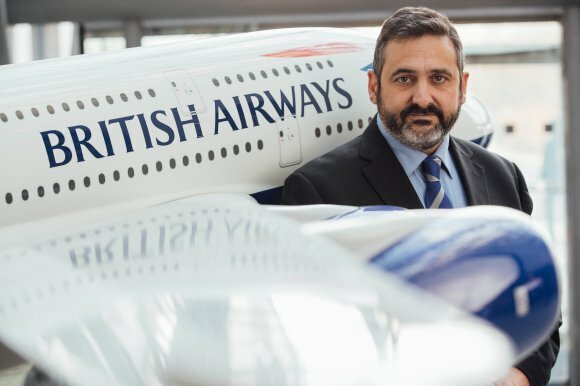 Alex Cruz, the chief executive and chairman of British Airways, will be taking part in a CEO Keynote Interview in his home city of Bilbao at Routes Europe 2018. Hear from him at 10.00 on Monday 23 April in the Keynote Arena. Ahead of the event, Routesonline caught up with him to find out more about BA’s future priorities, his thoughts on the advent of long-haul low-cost and the growing importance of the Chinese market. Q. Nashville and the Seychelles are recent eye-catching additions to BA’s network. Are there any particular geographies you are targeting in 2018? 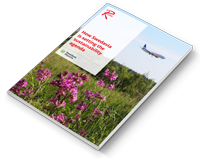 Will there be any long-haul routes from regional UK airports in the near future or will the focus remain in London? A. “We’re growing our route network and schedule. This summer we will be flying 264 routes, 38 more routes than two years ago – an increase of 17 per cent. “Our customers are telling us the destinations they want us to fly to, and so this summer, among others, we’ve introduced flights to the Seychelles with prices from £699 and to Nashville from £749. Our British Airways Executive Club members are able to reduce that fare by almost £200, if they have enough Avios. That’s an incredible saving. “We’re operating our biggest schedule at Gatwick in ten years, with new flights to Toronto and Las Vegas, to name just a couple. We have started to do more regional flying, and that’s because we’re being smarter in how we use our aircraft. “As London City Airport is closed for much of the weekend, over the summer we’ve been using our BA CityFlyer aircraft to fly from some great regional airports like Bristol and Birmingham to holiday hotspots we know our customers love. It’s working really well so we’ll continue with it. Q. BA recently signed a codeshare agreement with China Southern. 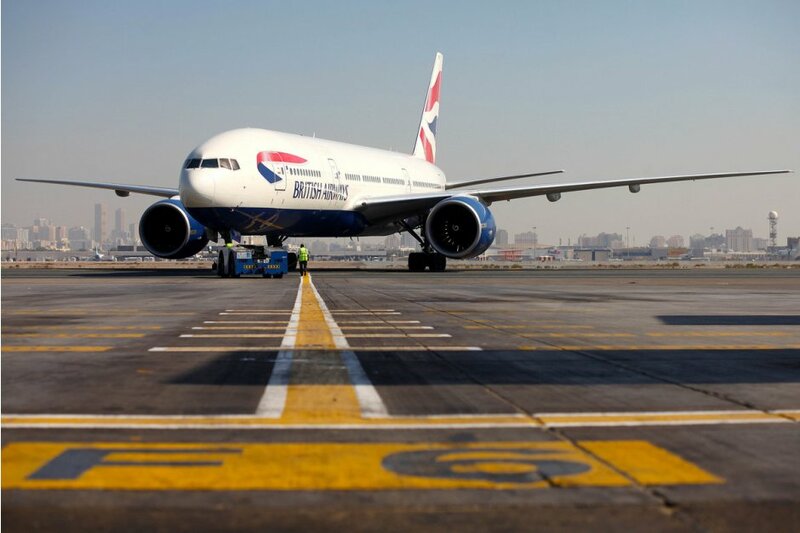 How important is it that BA increases its presence in China? Will this be done through more partnerships or new routes? A. “We are really pleased that we’ve entered into a codeshare agreement with China Southern. It’s an important arrangement for both the UK and China, to drive tourism and economic and cultural exchange. We want to become a significant player in China, and we will continue working on how we can develop beyond the existing connections we have in the country. Q. You have previously said that BA will “shine through any type of Brexit scenario”. But with less than a year to go, are you worried about the lack of clarity for the aviation industry over the arrangements for when Britain leaves the EU? Q. With strong growth in the number of long-haul low-cost seats on offer, how can BA retain its status as a premium airline while at the same time remaining competitive? A. “We are and will always be a quality airline committed to customer choice, and we are continuing to evolve the services we offer as our customers’ expectations change. We’ve just launched our new long-haul ‘Basic’ fare together with our transatlantic joint business partner airlines, American Airlines, Finnair and Iberia, on flights from London to Austin, Boston, Delhi, Denver, Dubai, Hong Kong, Lagos, Oakland, Philadelphia, Punta Cana, and Singapore. The fares will cost up to £60 less than the standard return fare. “British Airways customers who select the new lower ‘Basic’ fare will be able to enjoy the improved in-flight meals now being served in our World Traveller cabin, take advantage of our generous complimentary two-piece hand baggage allowance and use Avios as part payment to further cut the cost. “We need to ensure that the fares we provide reflect those differing needs so customers can select the best option for them on that occasion. Someone travelling for a quick weekend getaway, who isn’t planning to check in a bag and is happy for us to allocate them a seat will appreciate the option to secure a lower fare. They’ll still receive our generous hand baggage allowance, a seat allocated to them in advance, complimentary food and drink, in-flight entertainment, blankets and headphones, all at no extra cost. “Plus, our 777 aircraft are being refreshed with brand new World Traveller and World Traveller Plus cabins with bigger TV screens and at-seat power. And those looking to make even more savings can use Avios towards the flights too. Q. When is BA expecting the first deliveries of the A350-1000s and 787-10s on order? How will the deliveries change your network? Is there an appetite from BA for second hand A380s? A. “We are always investing for our customers and have committed to investing £4.5bn over the next five years. During this time we will take delivery of 72 new aircraft, including four new types for the British Airways fleet: the Airbus A350 and Boeing 787-ten for long-haul, plus the A320 and 321neos for short-haul. We’re expecting our first A350s from next year. Q. On a personal level, what have been the biggest lessons you have learned since taking over at BA? What are you most looking forward to in the future? A. “The last couple of years have been an amazing challenge and I’ve hugely enjoyed working with the tremendous teams at the airline that have so much passion for the brand. “The £4.5bn investment programme we’re currently running for our customers offers great opportunities, and we’re continuing to improve the experience in our Club World cabin, with new restaurant-style dining and luxurious bedding from The White Company. There’ll be a new Club World seat with direct-aisle access from next year.